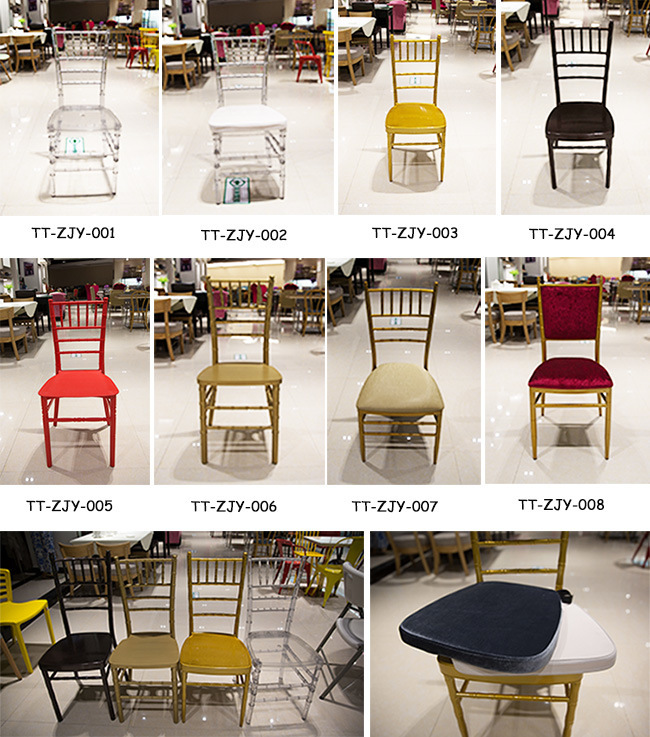 Cushion Comfortable and high density sponge,whichÂ Â thickness is 3-5cm .Â Seat cushion is â‰¥Â 45T density molded foam . 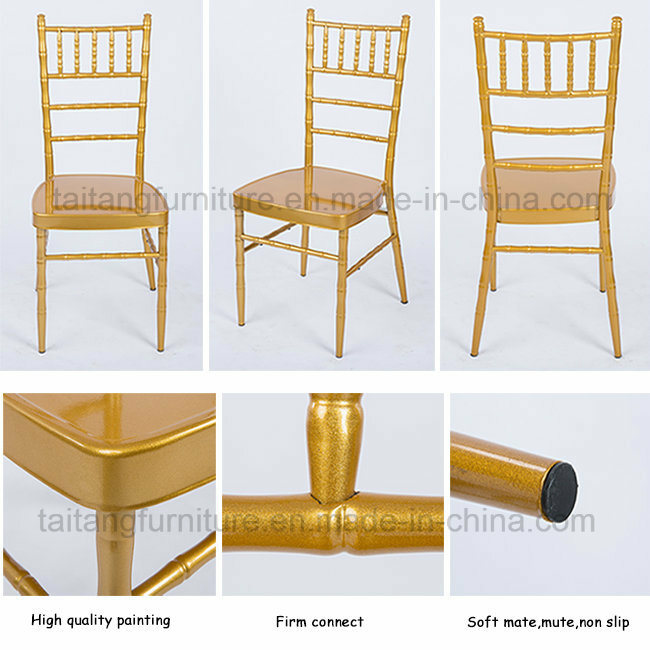 Safeguard Anti-collision plastic rubber plug to protect the paint when stacking chair and prevent scratches during transport. Â a big plastic bag toÂ Â avoid the hit in transportation. 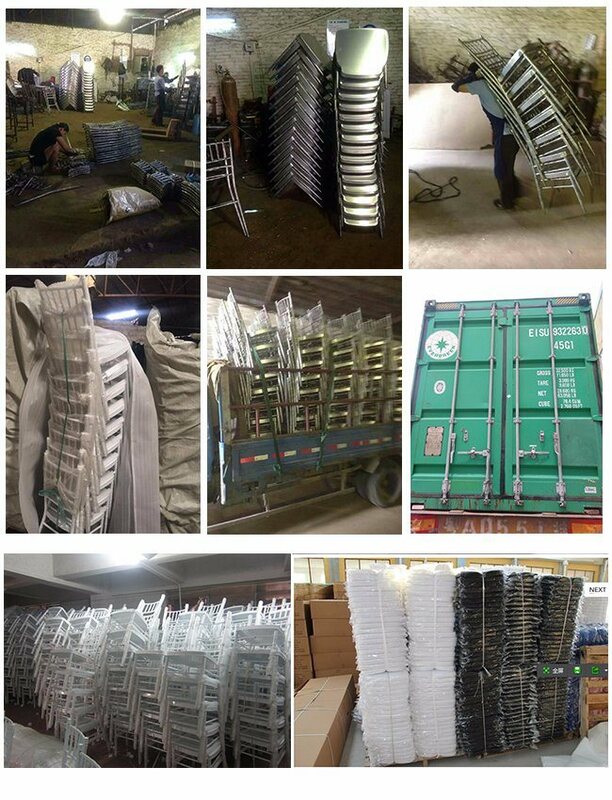 Delivery time 40'HQ can be loaded in 15 working days. Handcraft Our factory has specialize workers and R&D team ,adopts excellent welding robots developed by JapanÂ and full-automation painting production line . Payment term T/T,30% deposit, 70% before shipment. You can pay by T/T,paypal or western union. Remark 1.We will reply your emails within 24 hours. 3. Delivery time will be affected by holidays. 4.We can make sample first and charge you some sample fees ,Â but will be returned to you when place order. 5.We can provide PI ,packing list for free and also provide custom clearance and shipping service. 6. Price on website is for reference only. Different models and material for your choice. welding robots developed by Japan and full-automation painting production line . 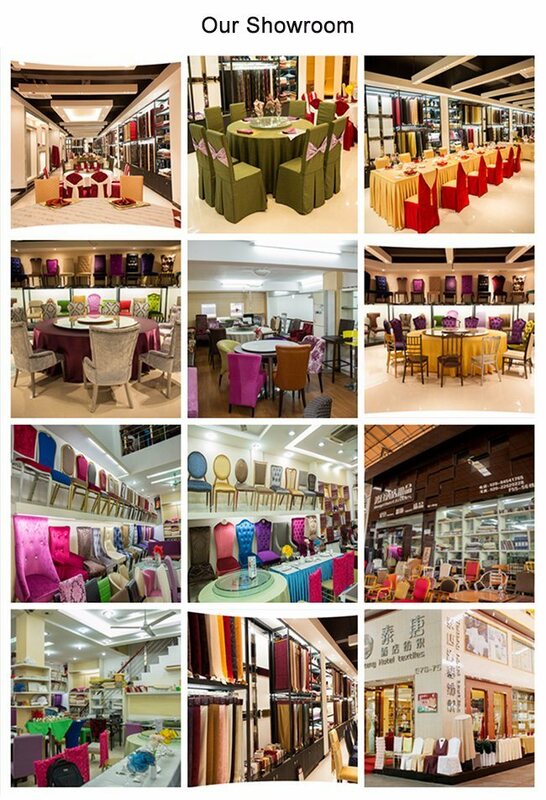 2.Professional manufacturer with more than 12 years ,focusing on high performance products and customer service. 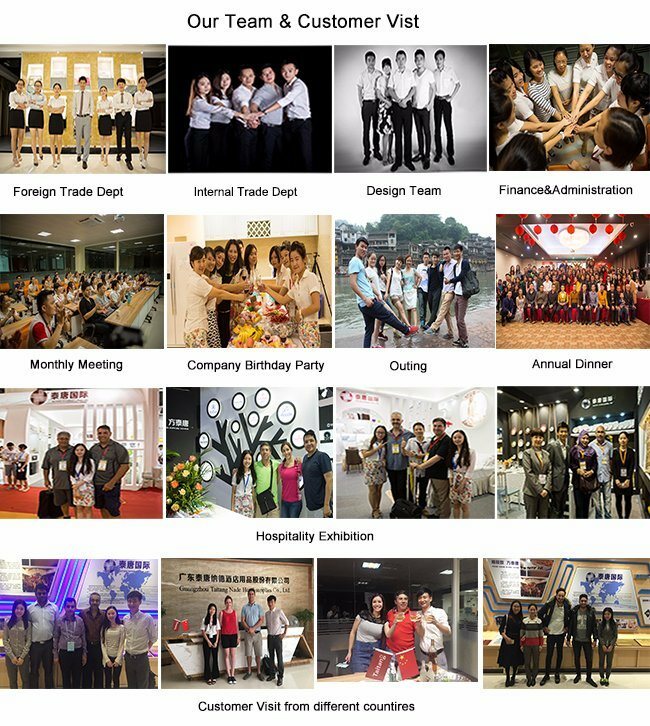 3.Professional sales team who willing to help our customer dedicatedly. And we will online and help you solve the problem around the clock! 4.Good quality and competitive price . Food-grade Jumbo Bags is a kind of can realize grain, and about the powder, granular food container unitization transportation, convenient loading and unloading, can greatly reduce the cost of food transportation and human cost of a kind of flexible packaging container. 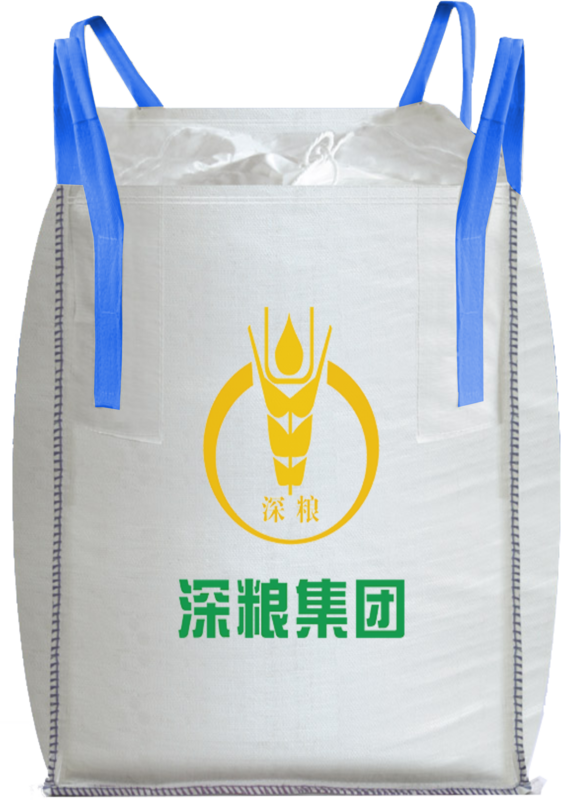 Food-Grade Jumbo Bags sand Fibc Bags , jumbo bag is the same structure, according to the different bearing the weight of habits and can choose different structure mode and the size of the bag, bearing the weight range is usually within 3 tons. Food-grade Jumbo Bags and ordinary FIBC bags , plastic woven bag is different materials and production environment , Food-grade Jumbo Bags of raw material is food grade plastic granules, the production environment of workshop also request is higher, need to be sterile, pollution-free production workshop. To ensure that the bag in any link are not contaminated, often food grade jumbo bags of powdery materials also need a liner inside the bag, can be more effective moisture proof and dust proof, better guarantee the purity inside the bag. My company food-grade large bags USES the food grade raw materials, auxiliary materials, process control, according to GMP requirements, according to the national health standards, in a sealed air purification workshop production, can be used in food, medicine packaging industry.